Thread: Divide and Conquer 3.0 Released! 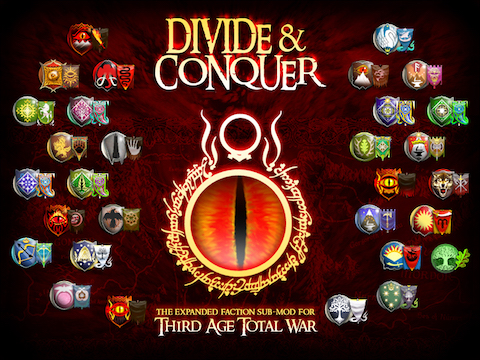 Divide and Conquer 3.0 Released! and events...if you don't keep your feet, there's no knowing where you might be swept off to.